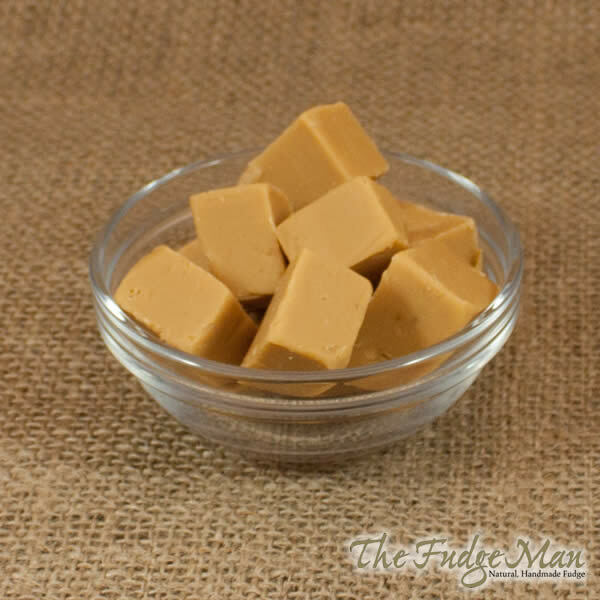 This is fudge at it’s simplest. 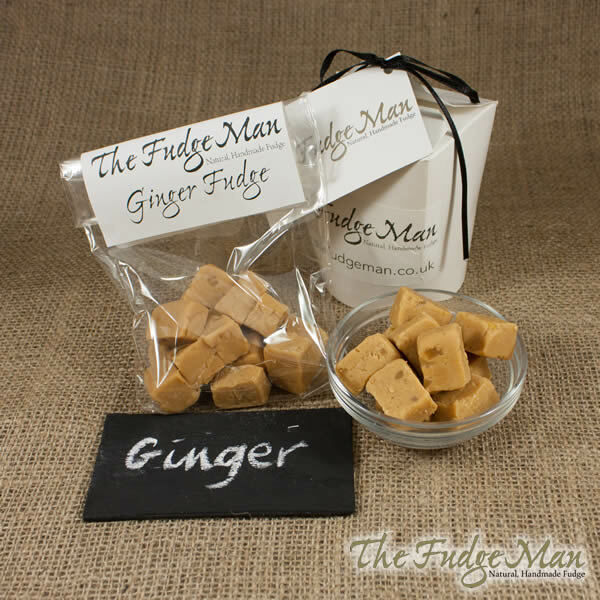 It is a creamy combination of milk, sugar and butter blended to make a delicious melt on the tongue, moreish, tasty fudge. 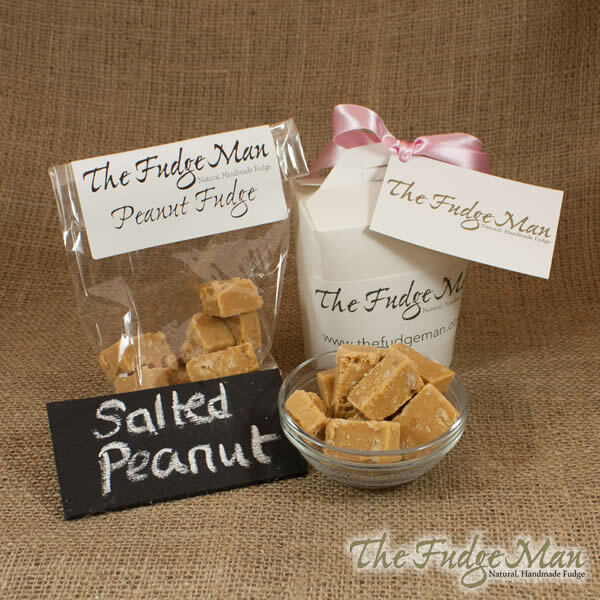 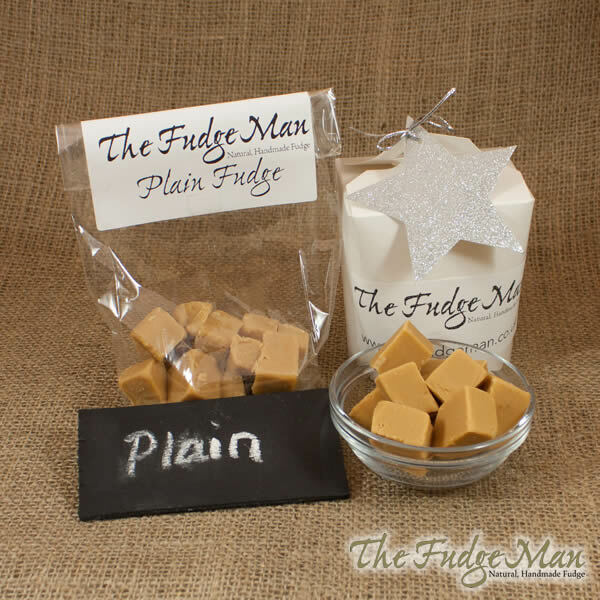 “Delightful classic fudge with a fantastic golden caramel flavour note. 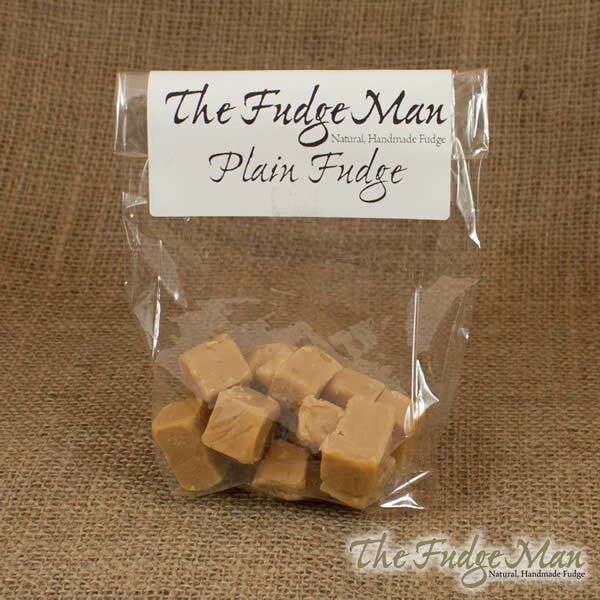 Good, smooth, crumbly, soft texture with a melt away mouth feel. 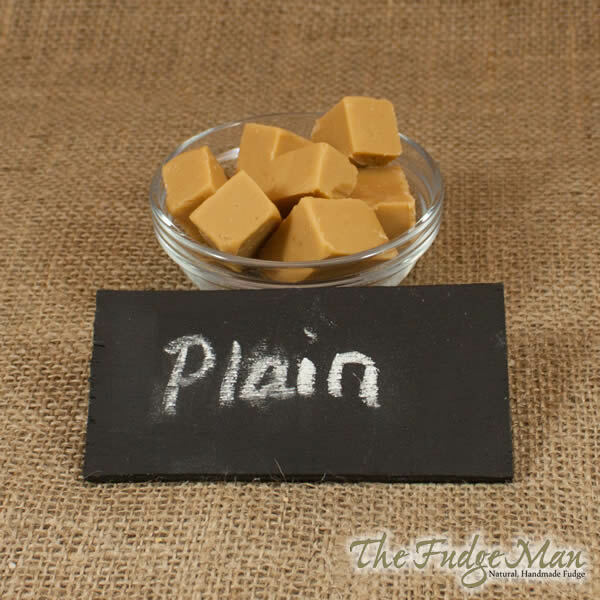 Clean tasting caramel notes which are not overwhelming on the palate. 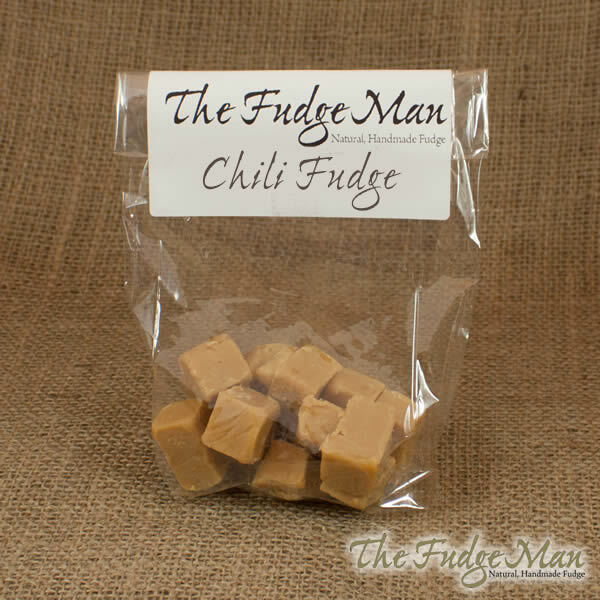 which is not over sweet on the tongue.